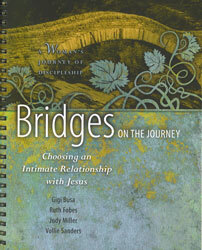 Bridges on the Journey introduces you to your life in Christ. This first book in the series will help you form habits and attitudes that will result in intimacy with God and spiritual growth. 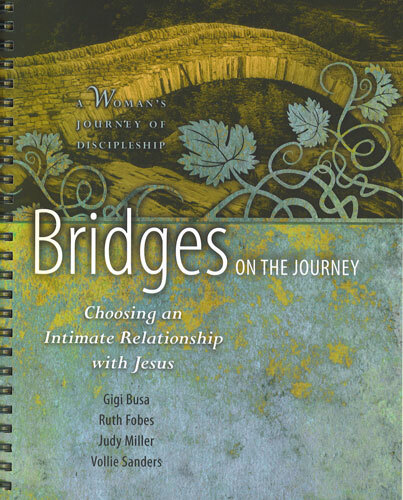 Through fundamental spiritual disciplines, you'll get started on the right path and establish a lifetime relationship with Jesus. Friends on the Journey equips you to invest your life in others who will in turn invest their lives in future generations.